2 Bedroom House To Rent in Derby for £900 per Calendar Month. 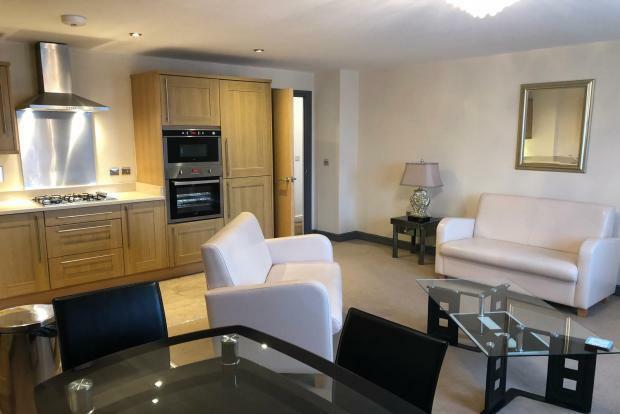 The beautifully presented, high specification, furnished apartment comprises of two generously sized double bedrooms (one complete with an en-suite), a family bathroom, a fully equipped kitchen and open plan spacious living area. The open plan living and kitchen area is fully furnished to a high standard including a two, cream faux leather sofas, coffee table, four seater dining table and chairs, mirrored table and lamp and wall mounted mirror. The modern, oak, fully equipped kitchen is complete with all your integrated appliances (Electric oven, microwave, fridge/freezer, washer/dryer, dishwasher) and gas hob with extractor hood. A kettle, toaster, pots and pans are all included! Both bedrooms of double size include a beds and mattressâ€™, two bed side tables, lamps, mirrored wardrobe and a chest of drawers. The master bedroom is complete with a fully tiled, en-suite/wet room, including a shower, toilet, light up mirror and basin. The family bathroom is also fully tiled including a shower, toilet, light up mirror and basin. High quality window dressings and light fittings are also fitted throughout. Available straight away! 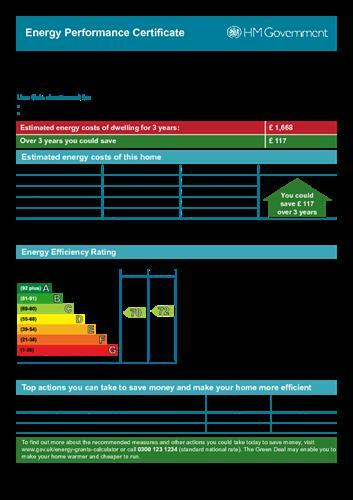 Gas Central Heating, Electric, and Water an extra Â£300 a month. A wide range of shops, restaurants, and wine bars can be found in the city centre. Supermarkets can be found within half a mile from the apartment. The nearest shopping centre is less than a mile away.